That night at church, after Ryan shared his vision of sending money to Africa to feed the children, he was able to give a $1,000 donation to Mission Feeding. Ryan’s Story from LifetodayTV on Vimeo. Tulia Christian Fellowship, Tulia, TX – Pastor Rusty Gray states, “I pastor a great group of people in rural West Texas. Our church, Tulia Christian Fellowship is in Tulia, TX. We have been struggling with drought for several years here in the panhandle. We have been praying and trusting God for rain along the way, we have never lost hope or our faith in God’s goodness. 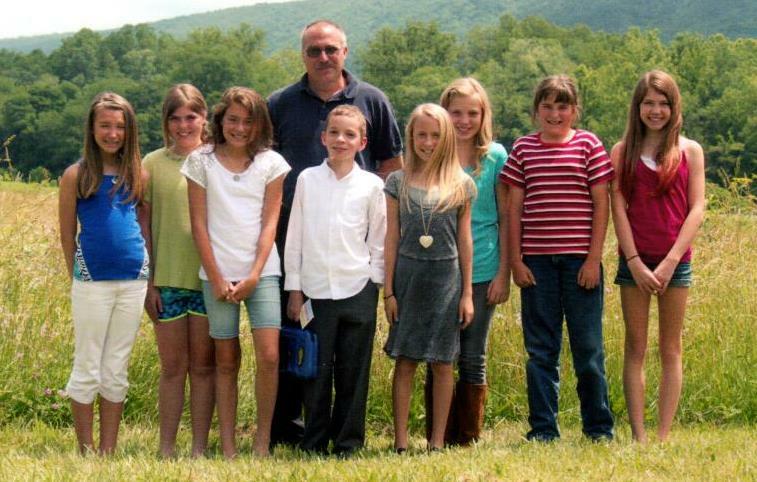 A few months ago God laid it on our hearts to raise $5,000.00 to drill a well. We wanted the help others have clean water and hear the gospel. We stood on Proverbs 11:25 – that as we water others we will be watered also. Since that Sunday six weeks ago we have raised the money for the well, and it has not stopped raining! It is pouring outside right now as I write this letter. Many of our areas have had over 10 inches of rain. All the weather forecasters say the drought in our area is over! We thank God for the rain and for answered prayer. 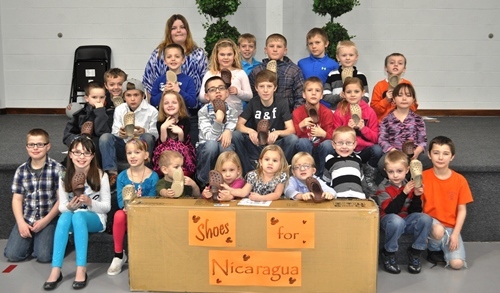 When children at New Life Church in Canton, Pennsylvania, heard that children in Nicaragua had never owned a pair of shoes, they wanted to help. Soon, they began raising money to send to LIFE’s Christmas Shoe Project – not just asking their parents for the money, but earning it or giving from their own piggy banks. 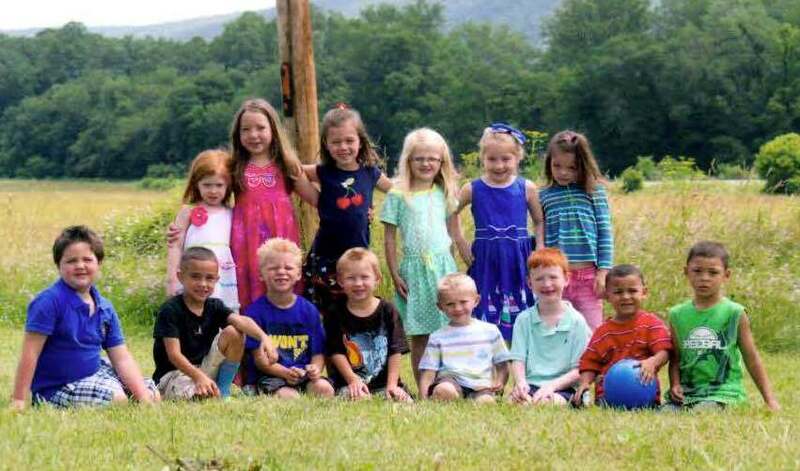 They set a goal to raise enough money for 56 pairs of new shoes. Their teacher, Marilyn, said her students asked if their gift of shoes could help children Nicaragua, and we were happy to say yes. When the children completed their giving campaign for LIFE’s Christmas Shoe Project their efforts helped send a total of 300 pairs of shoes – far beyond what they could have anticipated! 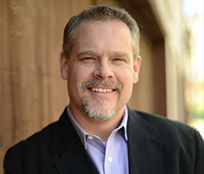 Pastor Sean shares how vital Churches for LIFE has been for their church. “Making ripples at the church’s water station” is not something you see or hear every day in America’s churches. Yet every time Getwell Road Church members poured water into six tall cylinders located throughout the church campus, they were “making ripples” and investing in the Mission: Water for LIFE outreach. Each drop of water in the see-through tubes represented dollars raised to provide clean drinking water for thirsty families in Africa. The congregation, led by Senior Pastor Bill Beavers, raised $40,000 to drill and equip eight water wells in Africa during their unique fundraising campaign. Families at the Southaven, Mississippi church worked together – making donations or hosting bake sales and yard sales to raise funds for the project. Getwell Road Church made ripples for God’s Kingdom – ripples that will last well beyond their lifetimes. Pastor Daniel Kirk said, “Once this was announced to the congregation and how this could impact families in a third-world country, the youth, and those young at heart, caught an excitement for this endeavor. 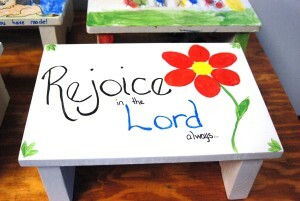 In an effort to raise funds for (Water for LIFE), our congregation chose to build step stools. 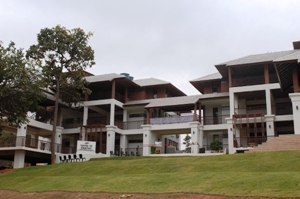 As we began moving forward with this project, God began to show himself in mighty ways. A lumber company donated 90% of the material which was a tremendous answer to prayer! As a result of the financial and PRAYER support, God has blessed us with a gift of $4920.45, which will completely cover one well.